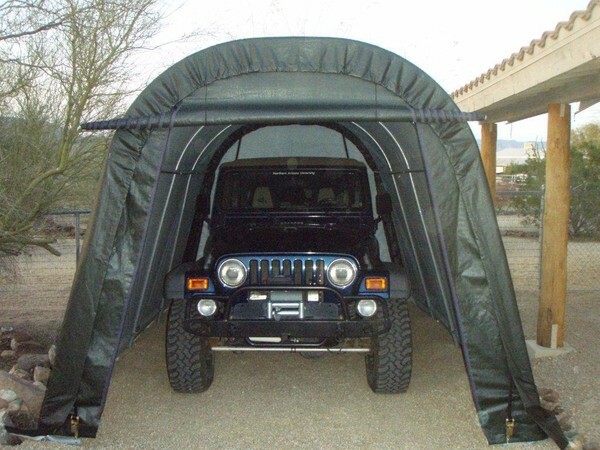 Whether you have a compact, mid size sedan, jeep, truck or RV we have the right portable garage or canopy to protect it from sun, wind and rain. 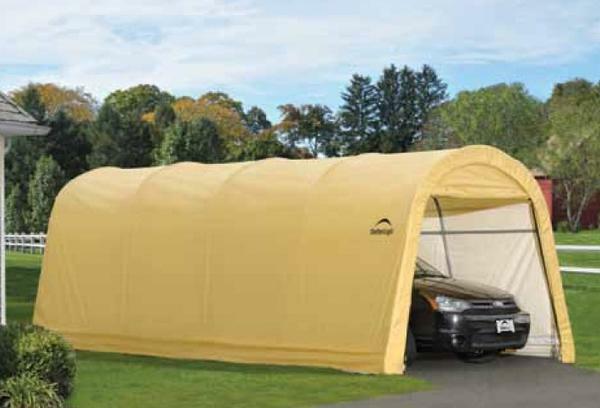 Portable garage building shelters are becoming more popular as they do not count towards property tax, are easy to assemble and take apart and can be stored or transported with ease. We feature a huge selection of custom sizes and colors to choose from. 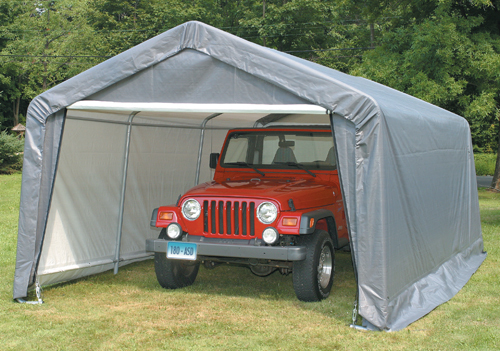 Portable garages for cars and trucks feature heavy-duty structural steel frames, double zipper front door entry and anchoring system. 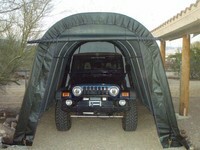 The heavy-duty carport covers are waterproof, triple laminated polyethylene material that is designed to last. These industrial strength protection covers will safely protect vehicles from rain, hail, snow, sleet and other nautral elements. Some select covers come with a manufacturer’s prorated warranty so please review product details for more information. 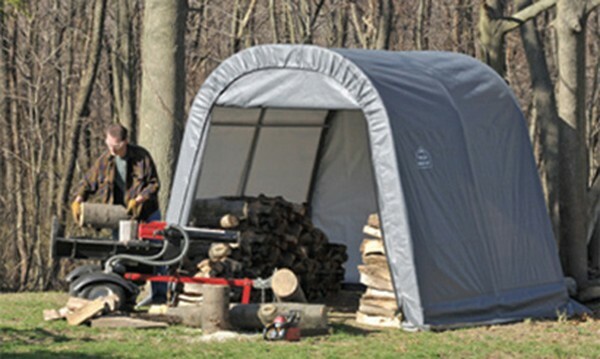 All our canopies and tarp shelters can be accessorized with great options including EZ Zip-Up Door Kits, Ventilation Kits and joiner kits.